La Chrysomèle is a rising gallery specialized in contemporary art, mostly paintings from astounding French artists. 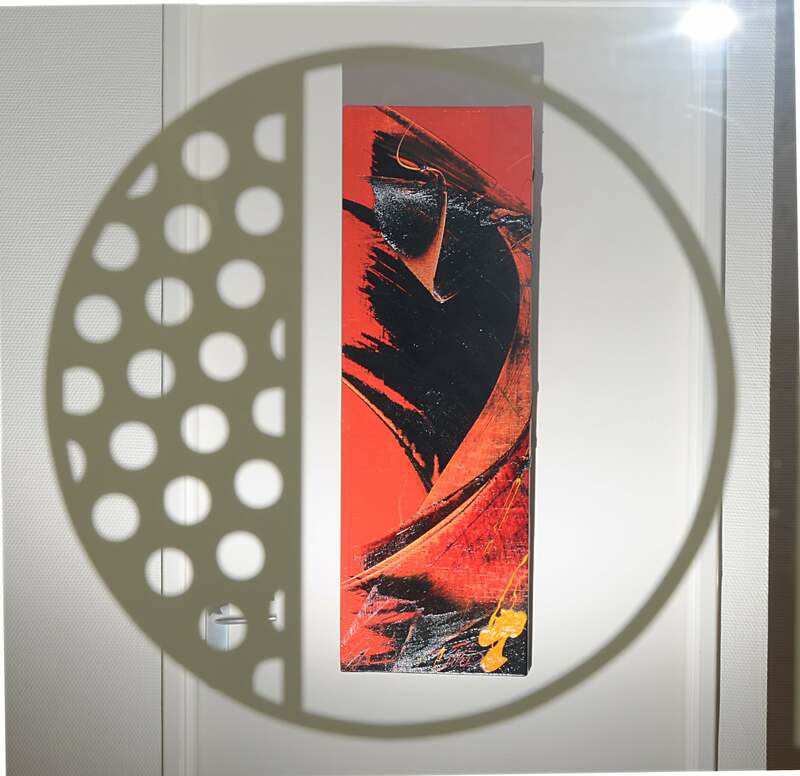 The gallery aims at promoting both already worldly recognized artists and young promising talents of the French scene. We made the choice not to focus on any particular artistic movement, but of choosing artists whose works speak to our own heart. We are therefore proud to be able to propose both lyric abstraction paintings and impressionists landscapes, dreamlike portraits and modern still lifes, of all costs and sizes.